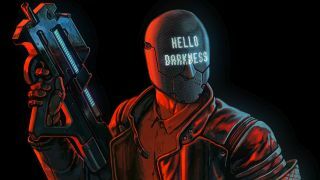 One of the highlights of the annual PAX West convention is the PAX 10, where ten stellar indies games are given a platform to help elevate awareness of their greatness. Through some combination of brilliant presentation, clever mechanics, and flat-out fun gameplay, these picks all offer experiences you won't find in the standard AAA title. While the official lineup from PAX West 2017 is undoubtedly solid, we thought it'd be fun to do our own PAX 10 list, highlighting the very best games we played on the show floor that can't come soon enough. Keep an eye on these ones - you won't want to miss them.